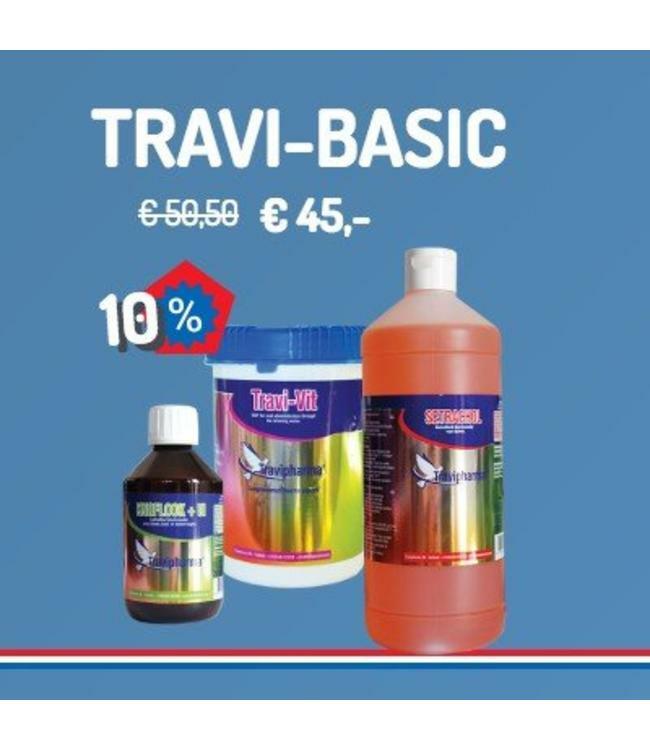 The TRAVI-BASIC PACKAGE is the package you need for basic maintenance of your pigeon colony. It has everything your pigeons need to stay both healthy and in top condition during the winter period. Get the discount of 10% and make sure your pigeons get what they deserve: the best supplements out there.